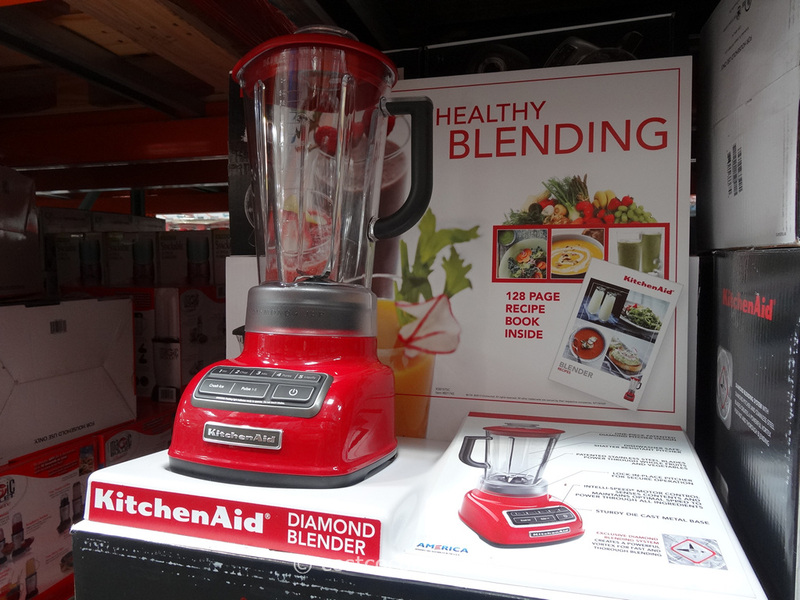 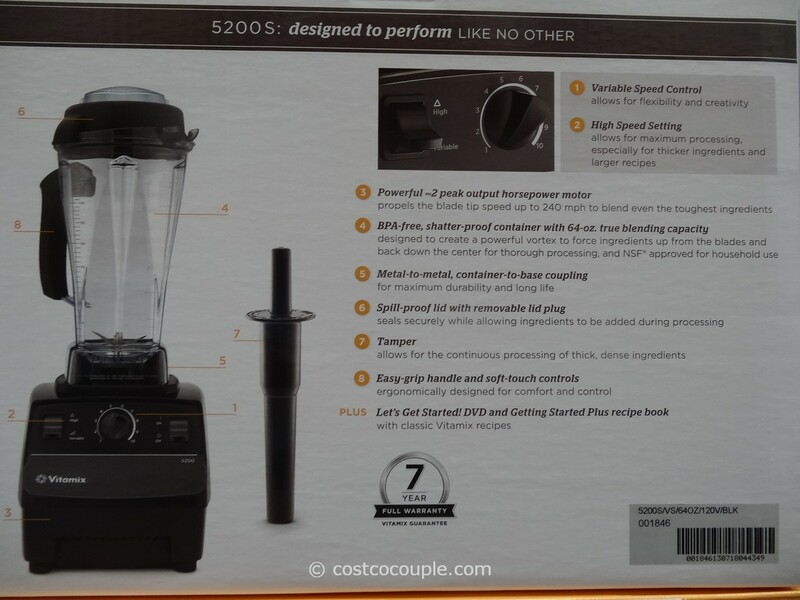 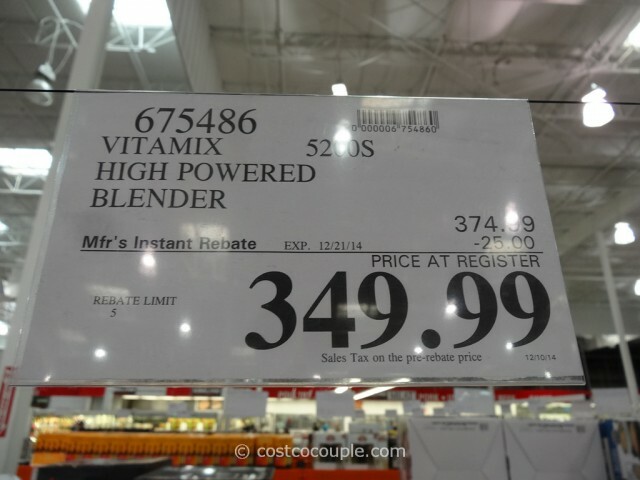 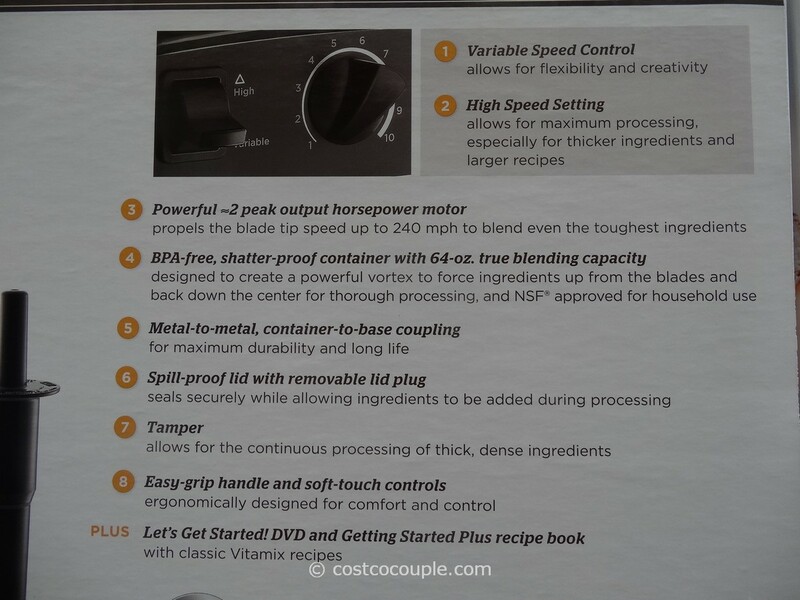 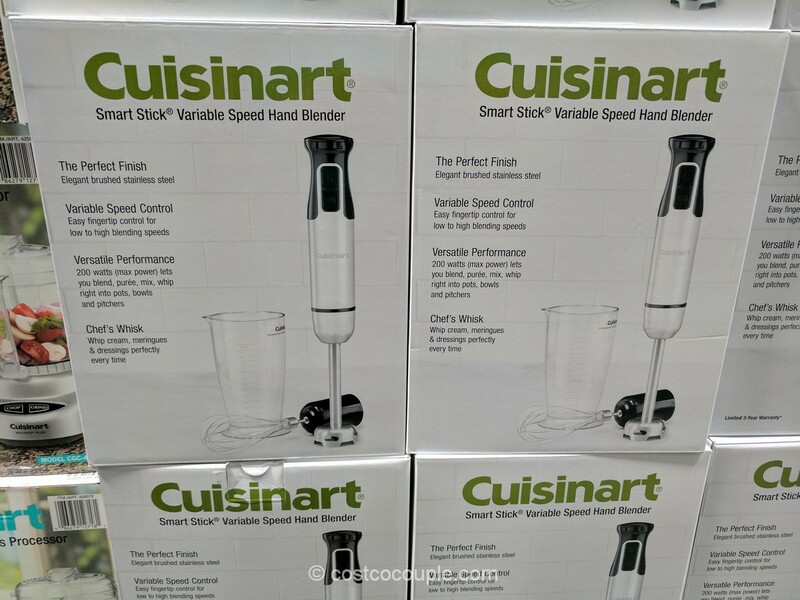 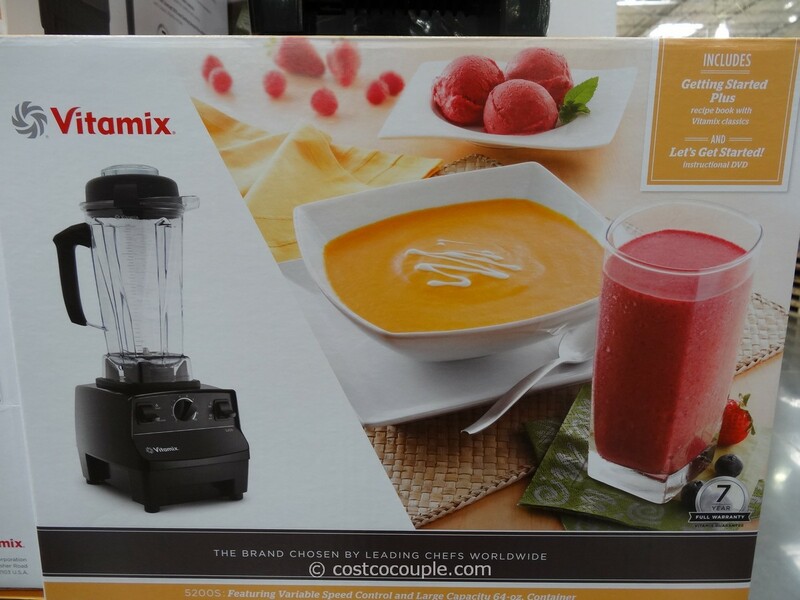 UPDATE 12/13/14: Spotted a $25 instant rebate for the Vitamix High Powered Blender 5200S. 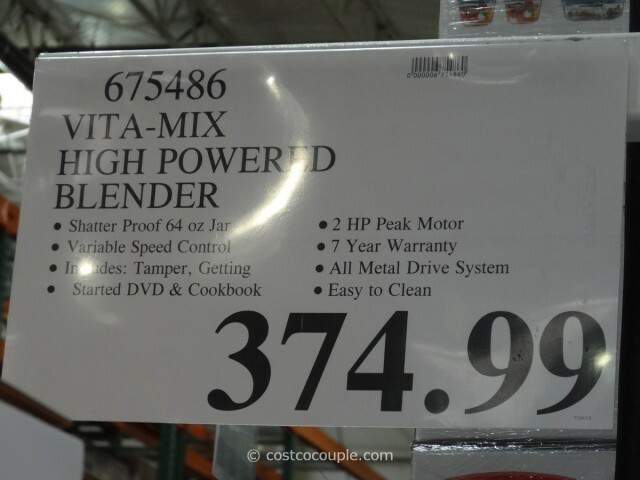 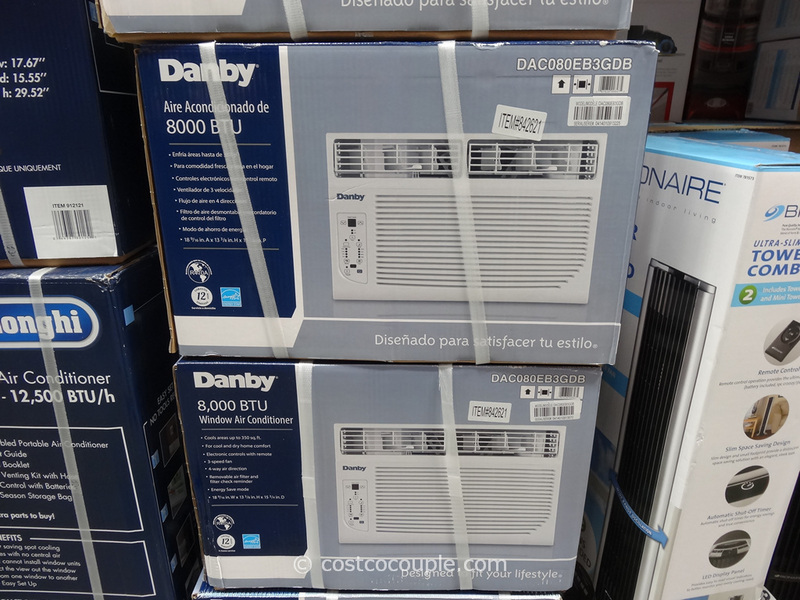 Price is $349.99 till 12/21/14. Item number 675486. 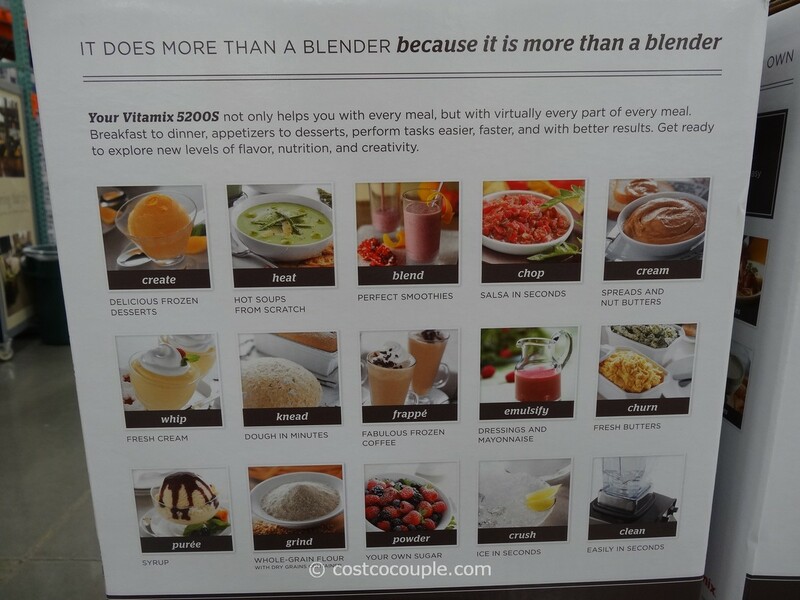 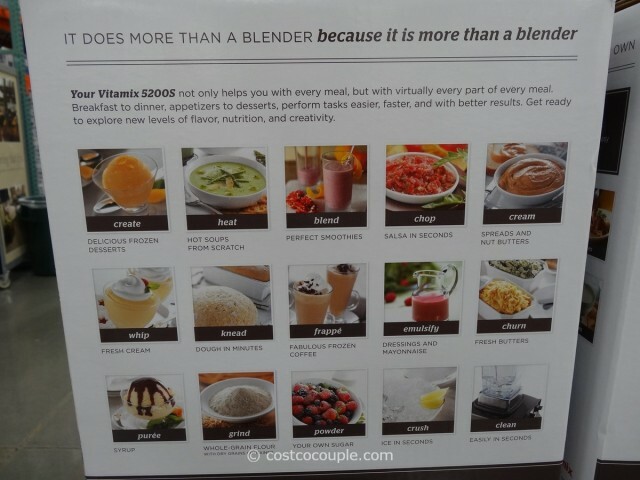 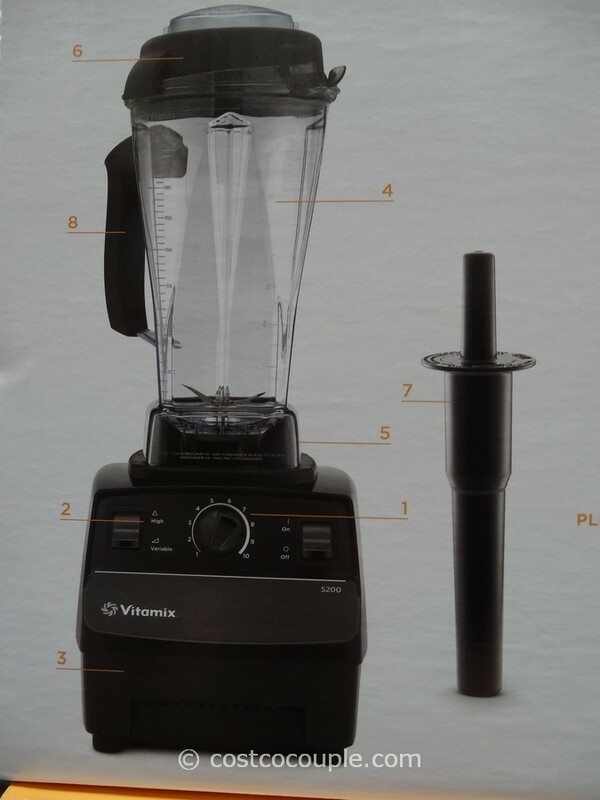 PUBLISHED 08/15/13: Vitamix High Powered Blender 5200S “does more than a blender because it is more than a blender”. 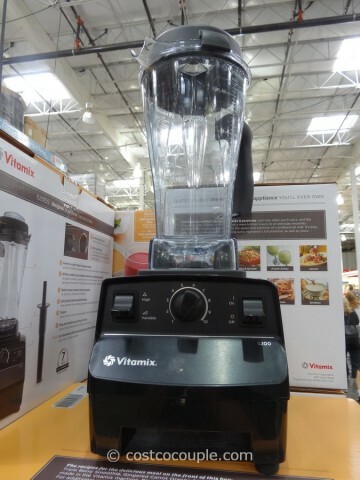 The Vitamix High Powered Blender 5200S is priced at $374.99.